About Hood Cleaning Inc. - Hood Cleaning Inc. Hood Cleaning Inc. is a family-owned and operated business serving the community since 1980. Our business began over 30 years ago with a simple philosophy: to provide a clean and safe environment to help other business owners operate safely and efficiently while protecting their customers, employees and overall investment. Hood Cleaning Inc. is also a member of the International Kitchen Exhaust Cleaning Association (IKECA) and National Association of Fire Equipment Dealers (NAFED). Hood Cleaning Inc. provides complete kitchen exhaust cleaning services for commercial restaurants and institutions, including 24-hour emergency fan repair. Now that you know about us, we'd like to get to know you and your business! Give us a call today at 262-798-0444 or visit our Contact Us page for a free estimate and more information about how we can keep your commercial/industrial kitchen safe and efficient! 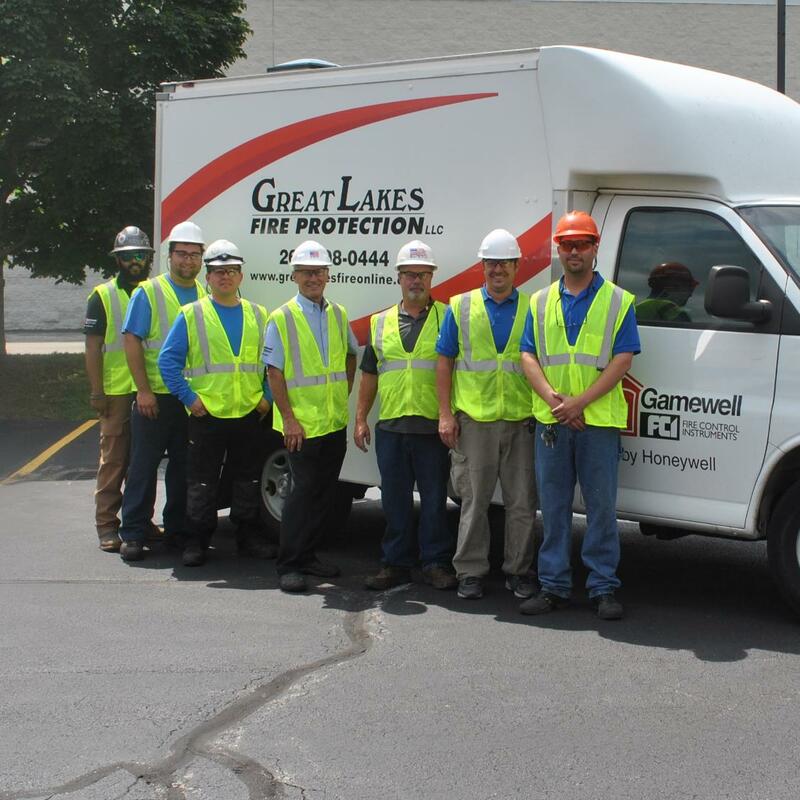 Hood Cleaning Inc. is a partner with Great Lakes Fire Protection in supplying all of your fire extinguisher equipment and service needs.